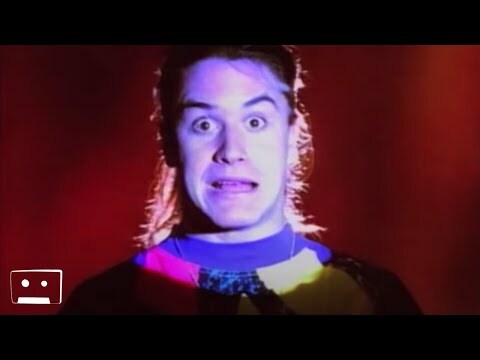 "Epic" was a breakthrough hit single by the alternative metal band Faith No More. It was released in 1990 and featured on their third album The Real Thing. It peaked at #9 on the Hot 100, and was the band's only Top 10 hit in the US. It is also the band's most popular song and a staple in their concerts.